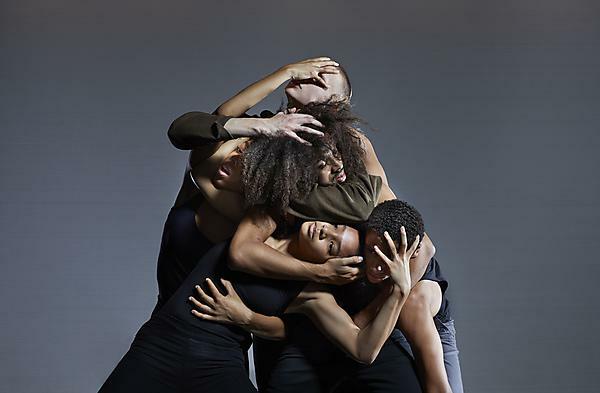 National Youth Dance Company bring their new work created by acclaimed 2018-19 Guest Artistic Director and recent Olivier Award nominee, Botis Seva. Thirty eight of the UK’s best young dancers present a unique evening fusing contemporary dance, physical theatre and hip-hop. Botis Seva’s choreographic style combined with the young dancers’ energy and talent is set to produce an enthralling and energetic production. NYDC are searching England for new dancers to join the company. If you are aged 16-19, or up to the age of 24 for deaf and disabled dancers, come and take part in an experience workshop on Sunday 23 June before the show.